Avian Ambassadors is fortunate to have its very own "Artist in Residence", Nance McManus. 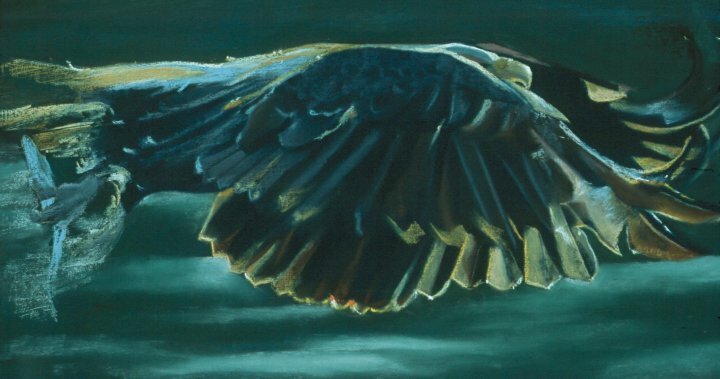 Click on the thumbnail below to view a larger photo of this pastel, "Fishing Eagle". Photo and artwork is the copyright of Nance McManus.